Comments: Flowers are light pink on the outer edges of petals and much darker pink throats. 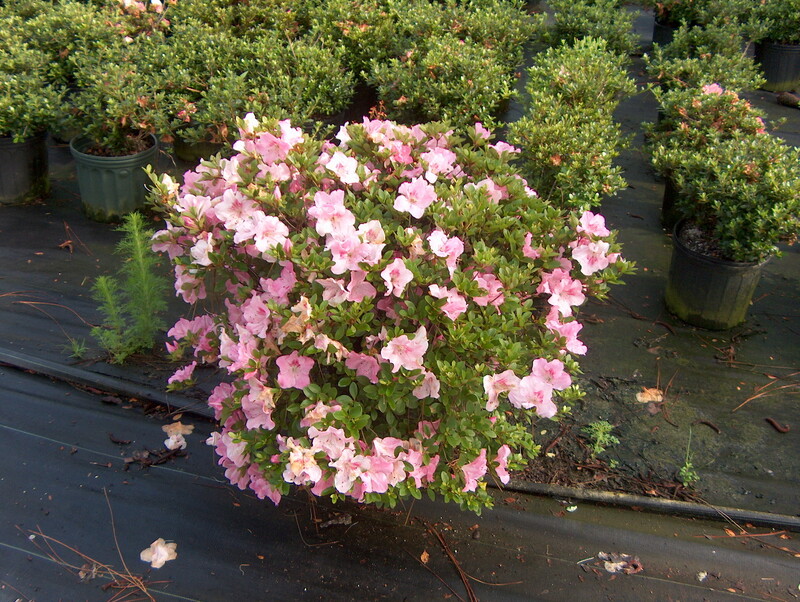 This is a compact growing Satsuki hybrid azalea that blooms much later than the Indian azaleas. Flower size can be nearly three inches across.